"STRUCTURAL DESIGN IS EASY TO DO, BUT HARD TO DO RIGHT. THE SOLUTION SHOULD NOT ONLY BE TECHNICALLY SOUND AND COST-EFFECTIVE, IT SHOULD ALSO CONTRIBUTE TO THE ARCHITECTURAL INTENT OF THE PROJECT. AT ITS BEST, OUR WORK PROVIDES A LOGICAL PATH FROM DRAWING TO REALITY, AND FINISHES BY COMPLEMENTING THE VISUAL AND TACTILE AESTHETIC OF THE SPACE." 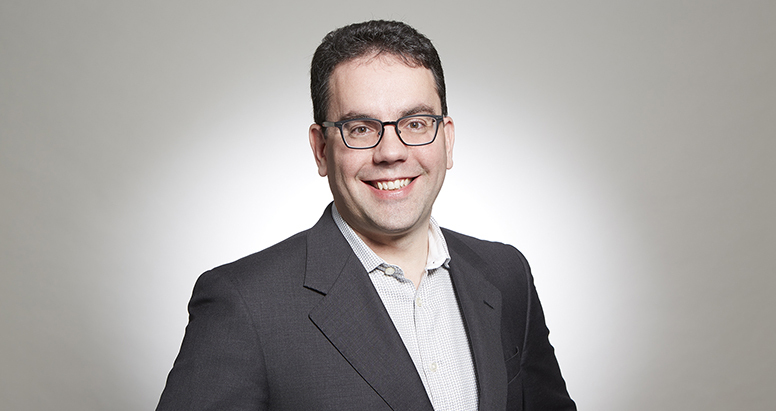 Jonathan is a Principal at Entuitive leading projects across a range of sectors including commercial, institutional, cultural, residential, retail, healthcare, sports and recreation, hospitality and industrial. With 25 years of industry experience, Jonathan is known for his expertise with complex and technically challenging projects including tall buildings. He is passionate about collaborating with the design team to develop constructible, efficient and pragmatic solutions that achieve the project’s architectural vision. He has extensive experience working with design architects across Canada and internationally. 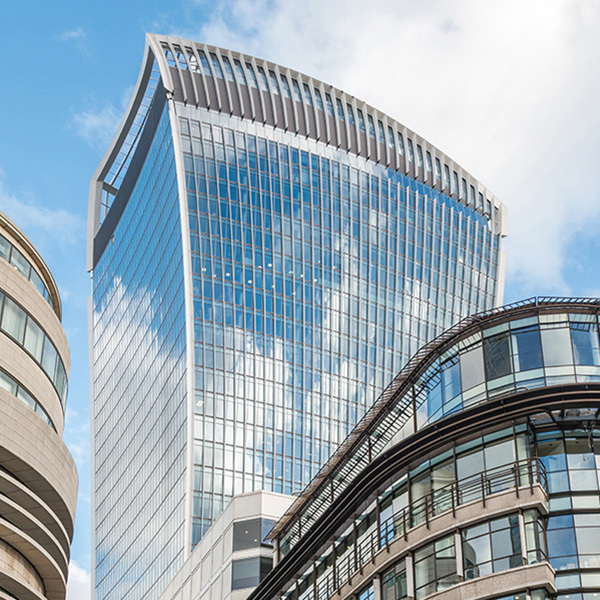 Jonathan’s portfolio includes a long relationship with London’s Canary Wharf, including 20 Fenchurch – a 36-storey commercial tower; Riverside South – 39 and 33-storey commercial towers; Heron Quays West – 40 and 29-storey commercial towers; and the West Wintergarden – a stunning steel and glass public sanctuary. 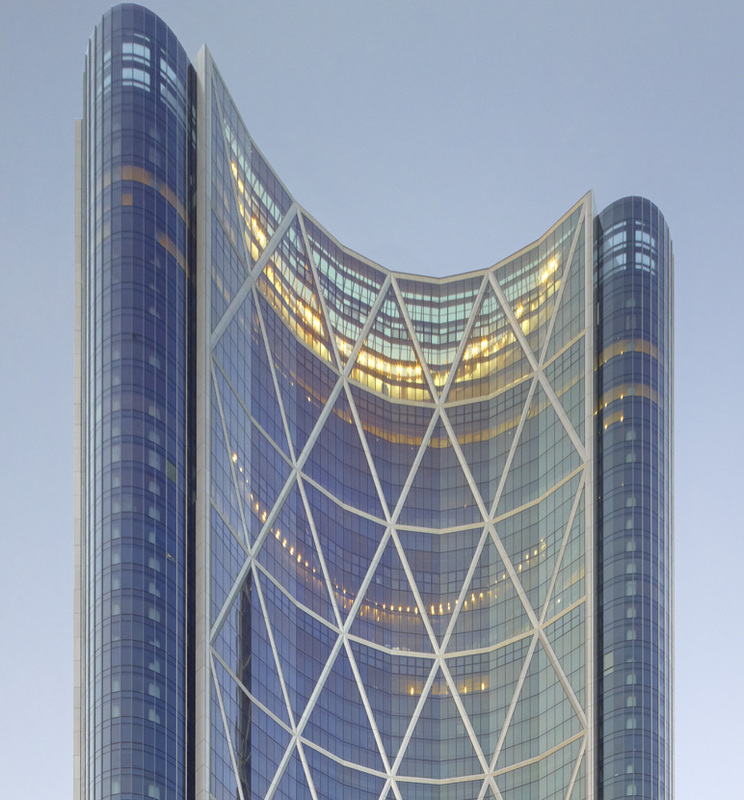 Jonathan has also worked on Jameson Tower – a 36-storey luxury mixed-use tower in Vancouver, The Bow Tower in Calgary, and Emaar North Tower – a 60-storey mixed-use tower in Istanbul.